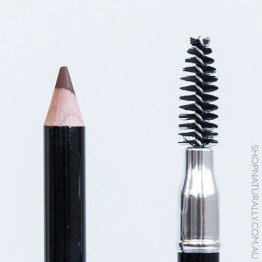 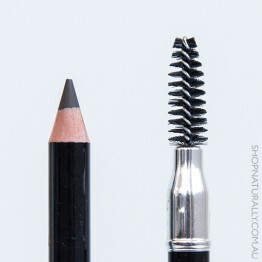 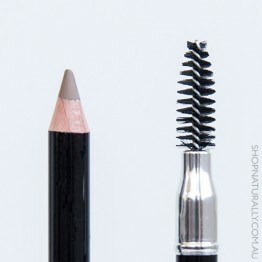 When building a natural makeup kit, the brow pencil is not usually a staple for most, but we do know some people who will reach for a brow pencil as a vital tool. 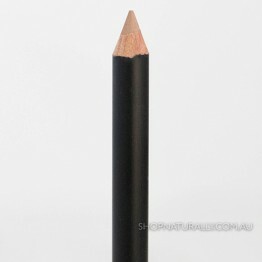 Whether it's an every day tool or something for special occasions, you can use a brow pencil for anything from a gentle smudge of subtle colour through to filling in a small gap right through to solidly filling, defining and framing the face. 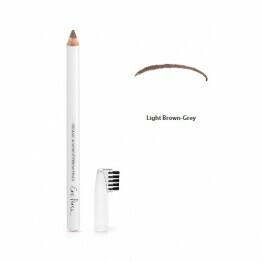 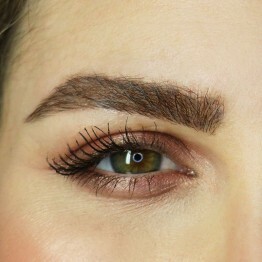 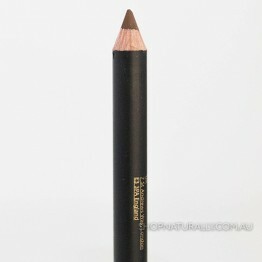 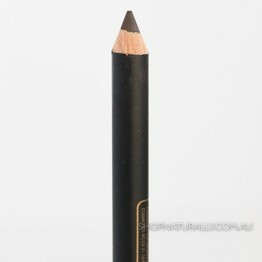 From Raww Cosmetics, the Babassu Oil Brow Fix pencil uses natural oils to nourish the brows and organic beeswax to hold unruly and stray hairs in place.